Over the next few weeks I will be launching the consultation for my Lobbying transparency Scotland bill. The bill aims to create a statutory register of lobbyists with sanctions in place for those who fail to comply with the terms of the register. Lobbying is of course an important part of the democratic process, charities, businesses, trade unions etc. lobby politicians every day. My proposal makes no attempt to stop this and neither it should but what it does do is attempt to shine a light on lobbying activity by making it the responsibility of the organisation doing the lobbying to say who they are lobbying, what they are lobbying about and when and where meeting/s and events took place. Bell Pottinger, Adam Werritty, Bernie Ecclestone are only a few names of recent years to linked to lobbying scandals. I hope that my bill will receive unanimous support and that all Scottish parties and MSP’s will put aside their political differences in the interest of parliament as a whole and that we can avoid names similar to these being associated with Holyrood politics. The Lobbying transparency Scotland bill consultation will begin after Easter. 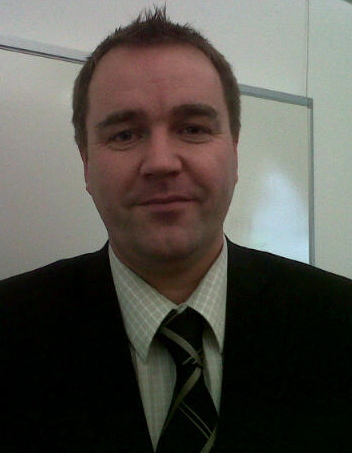 Neil Findlay is a Scottish Labour Member of the Scottish Parliament, representing the Lothian region and is also a councillor in West Lothian. « Can anyone really say what an independent Scotland would look like?